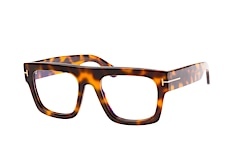 tortoiseshell glasses are glasses that mimic the look of real turtles and have a speckled or mottled appearance. The distinctive pattern of tortoiseshell frames traditionally combines yellow, brown, honey and black spots, although nowadays you can find variations with far more extravagant colour combinations. 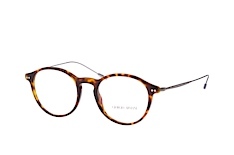 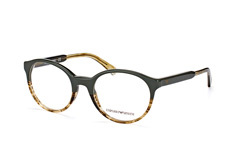 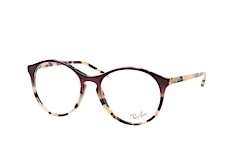 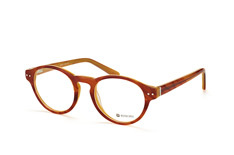 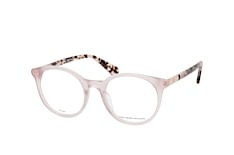 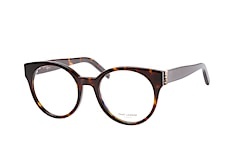 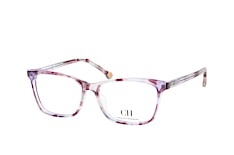 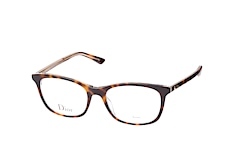 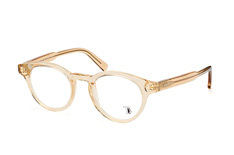 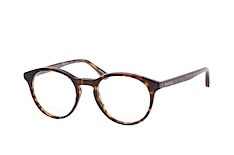 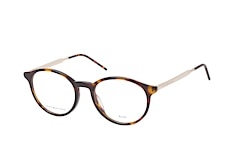 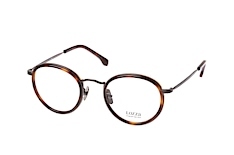 The first appearance of tortoiseshell glasses goes right back to the 1920’s. 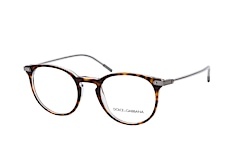 Appalling as it will sound to most modern sensibilities, the spectacles and other ornaments of the time used shell parts from real turtles. Needless to say, this practise has long since been banned and nowadays you can rest assured that your tortoiseshell specs are totally ethical thanks to the amazing technological advances in the plastics industry. 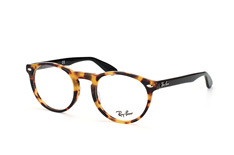 In any case, the tortoiseshell look really took off in the 1950’s thanks to the legendary Ray-Ban aviators, before being taken up by countless other designers, including Tom Ford, Polo Ralph Lauren and Esprit. 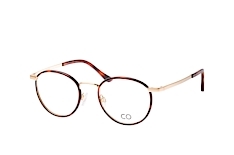 You can find all of these labels and more in the Mister Spex collection, as well as our own stylish and highly affordable models. Fashions come and go, and recently the tortoiseshell look has made a big comeback. 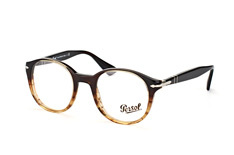 Popularity among hipsters helped the tortoiseshell revival, but the look has spread to all those who value a touch of vintage and retro chic. Another appealing aspect of tortoiseshell frames is that, compared to frames that are black or any other solid colour, they are softer on the face, and so integrate themselves better with your complexion. 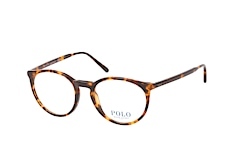 Tortoiseshell glasses are also highly versatile and go well with almost any outfit, from casual to dressed up. Because the frame itself is quite colourful it looks particularly good with black or other solid colours. 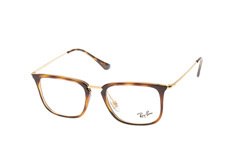 What are the right tortoiseshell glasses for me? 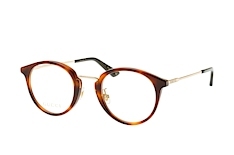 The tortoiseshell look has traditionally been associated with horn-rimmed glasses, but nowadays these specs come in all shapes and sizes to suit every taste. 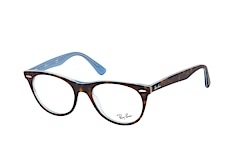 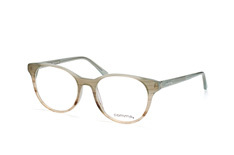 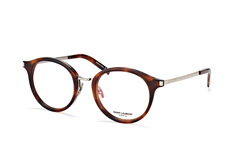 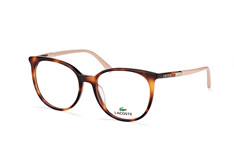 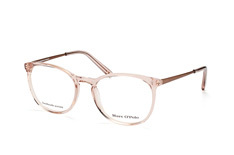 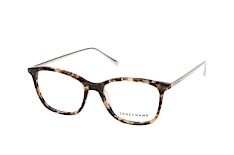 In addition to the classic horn-rimmed look, you can get round, square, oversized and cateye tortoiseshell glasses. And nor are you restricted to the traditional brown and black colour scheme. 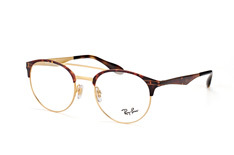 Nowadays you can be as subtle or as extravagant as you want with multi-toned frames that help you stamp your individuality on this classic look. As a rule, though, the classic brown and black tortoiseshell pattern looks great on those with a lighter complexion, while if you have a darker complexion more brightly coloured frames are a better match. 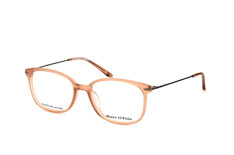 If the full-on tortoiseshell look is a bit much for you, you can tone it down by opting for a semi-rimless or browline look, which has the advantage of the attractive colour scheme but places greater emphasis on the eyes. If you love the tortoiseshell look, why not check out our range of tortoiseshell sunglasses as well? Tortoiseshell: a style for women? 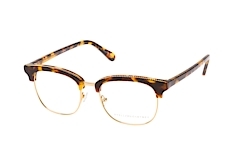 There’s no doubt that tortoiseshell spectacles enjoy particular popularity amongst women, but the view that they are primarily suited to women is long gone. 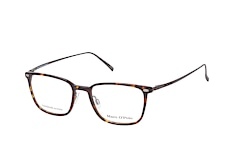 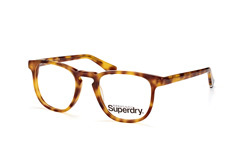 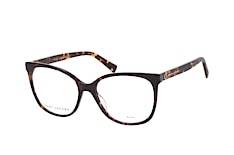 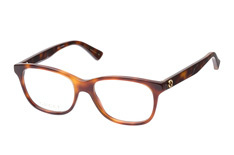 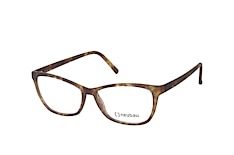 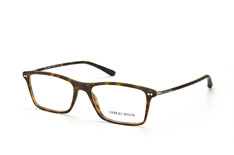 The tortoiseshell style is truly unisex and looks equally good on both men and women. 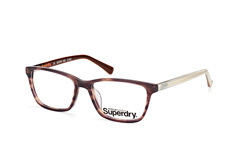 You just need to look at how many male celebrities wear them to see how their popularity has long since crossed the gender divide. 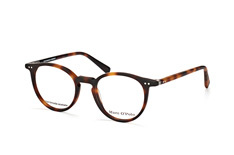 So while the tortoiseshell look remains a classic one for women, it’s also great for the modern man.